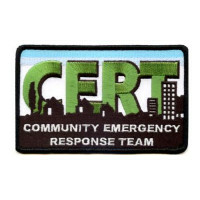 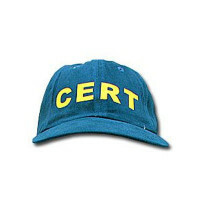 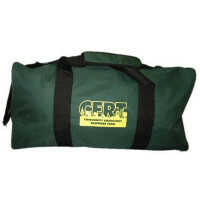 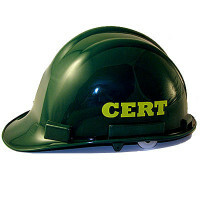 Part of being a member of CERT is making yourself known as such. 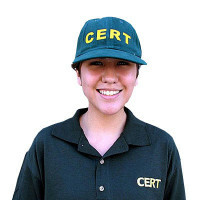 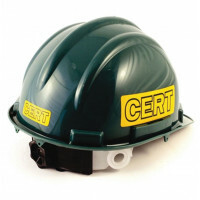 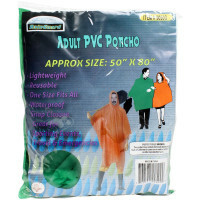 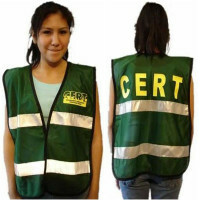 We carry all of the wear you will need, from shirts and hard hats to backpacks and patches, all clearly labeled with the official CERT logo. 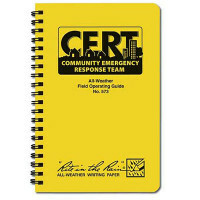 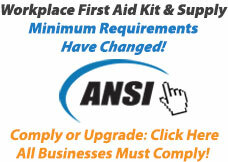 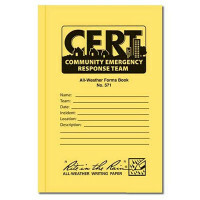 We also offer a field handbook and forms book so that you are adequately prepared for the actions you may conduct as a CERT member.